Hot off the presses! 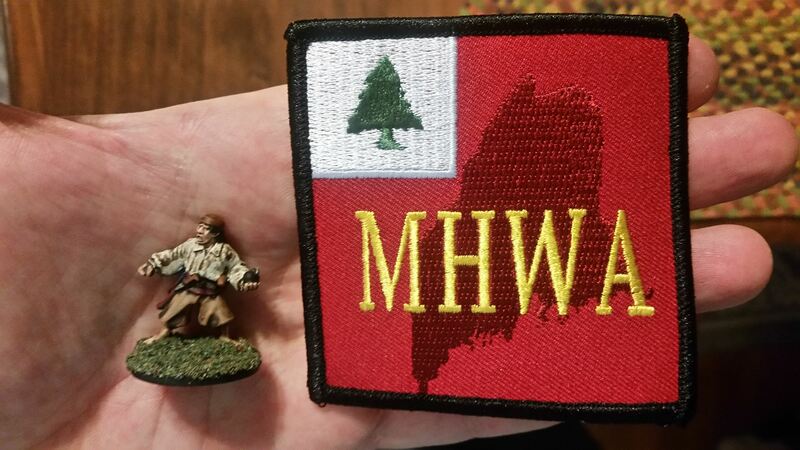 The MHWA Club patches have arrived and will be given to each 2018 member of the club with extras for sale at Huzza! 2018 for $5 a piece. Be sure to get yours before we run out!